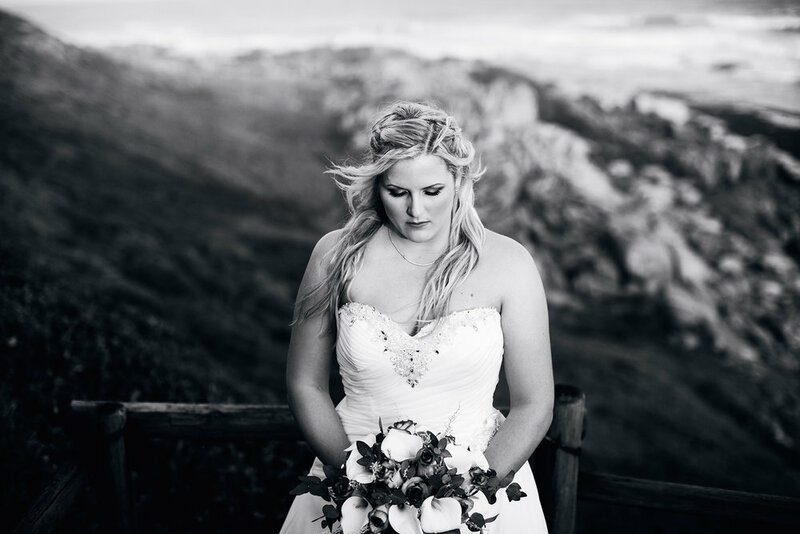 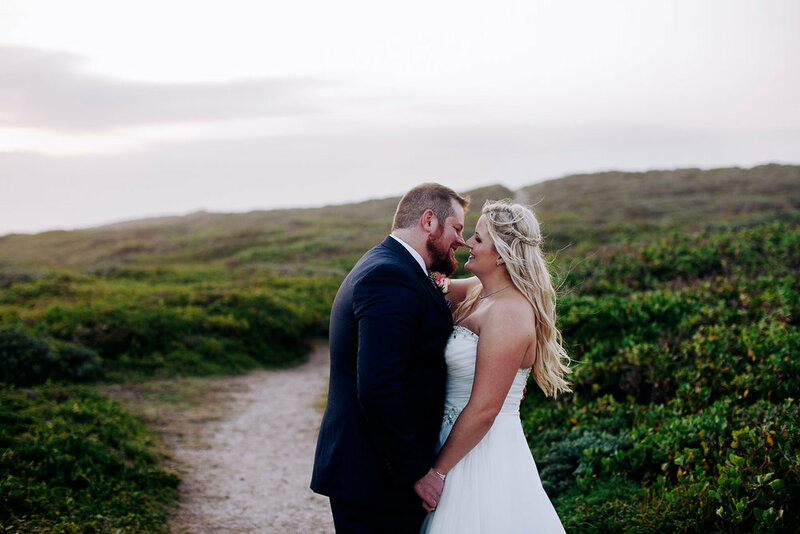 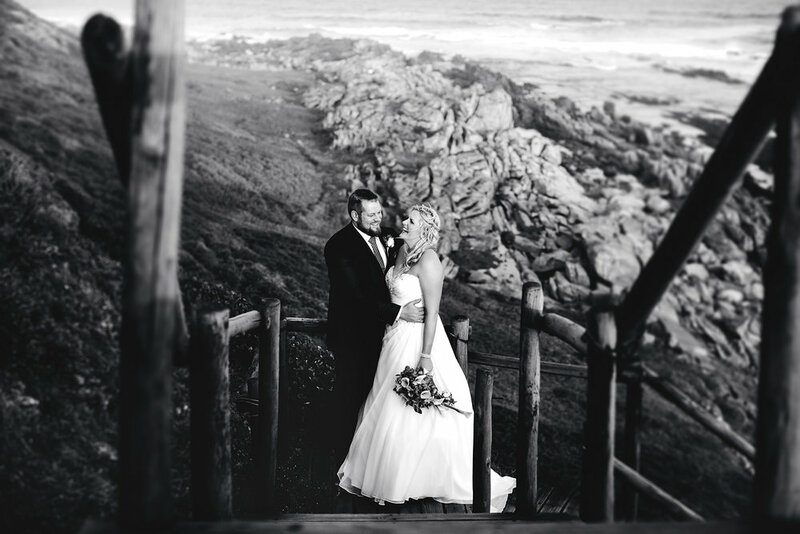 Nic & Laura flew in from Qatar to celebrate their marriage with their family and friends, at the fantastically lush Port Elizabeth venue, The Plantation. 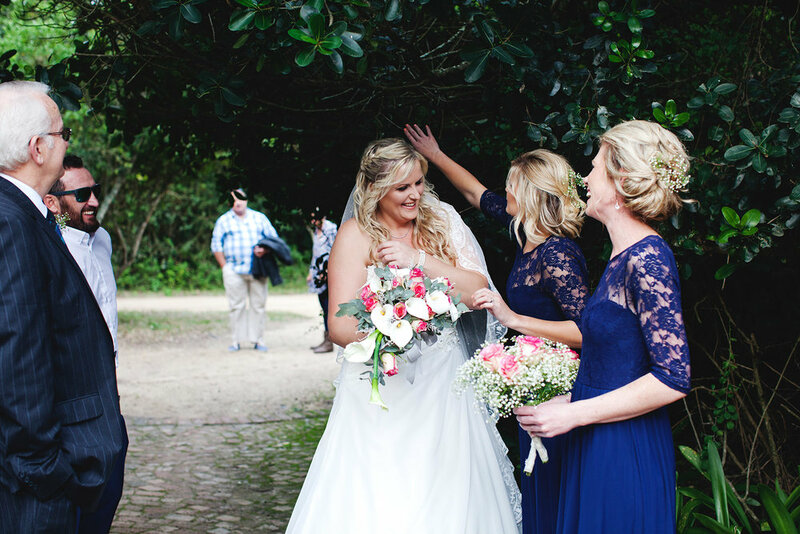 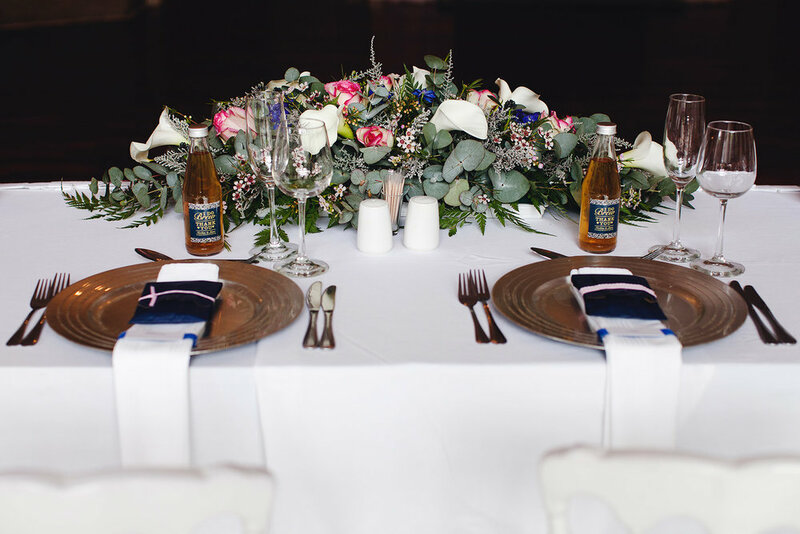 Tones of deep, blush pink and navy blue were carefully used on their day - from the reception decor to Laura’s beautifully delicate bouquet. 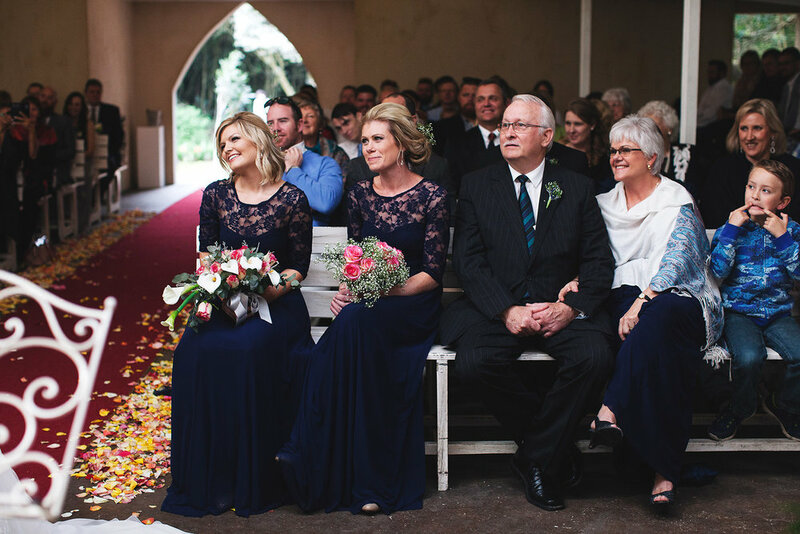 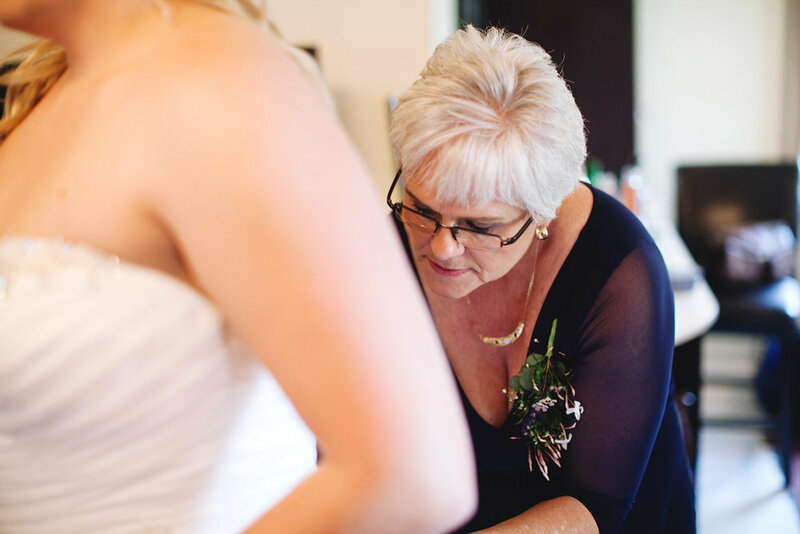 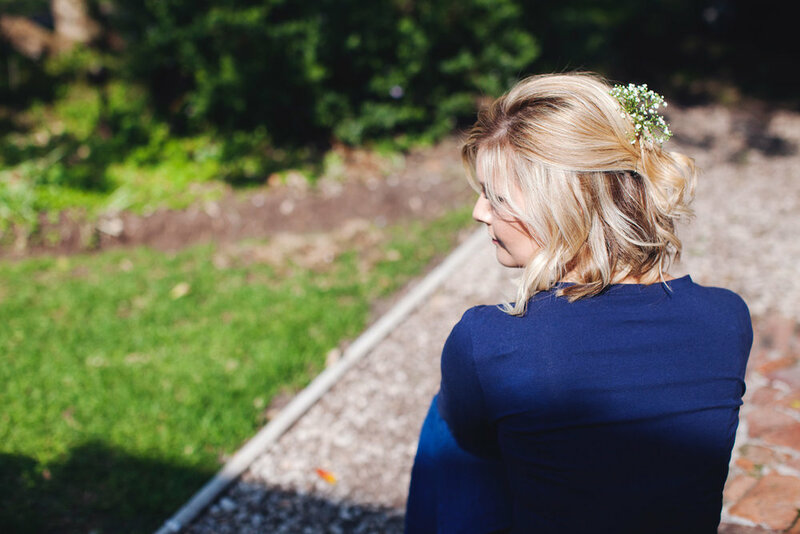 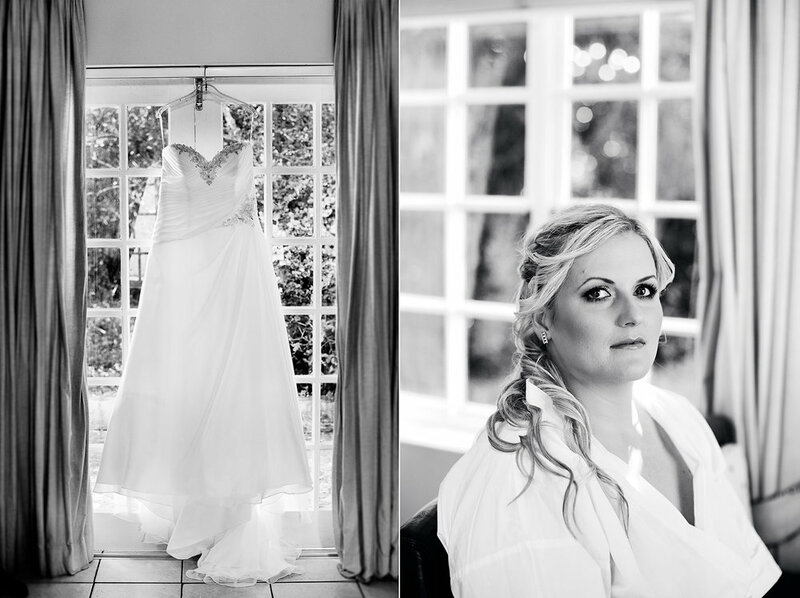 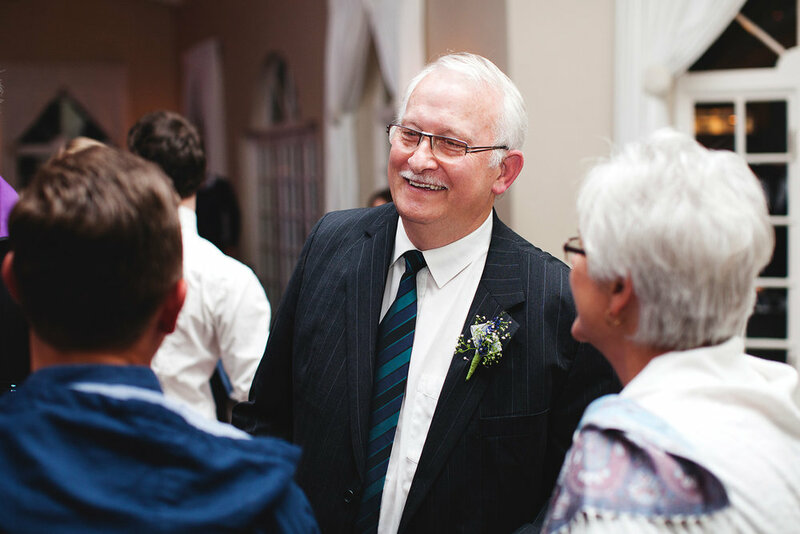 The wedding had a lovely relaxed atmosphere, and the ceremony was intimate and happy. 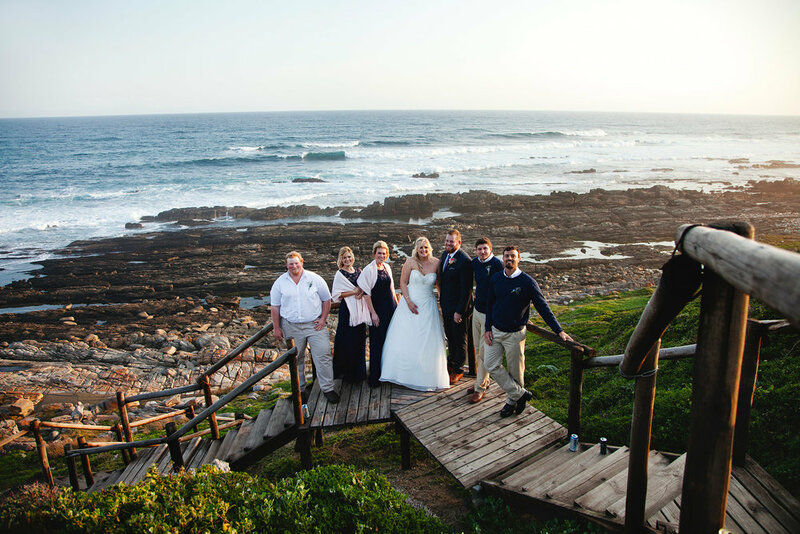 We shot their bridal party photographs at Schoenmakerskop in the setting sun, and the reception party continued into the night at the venue. 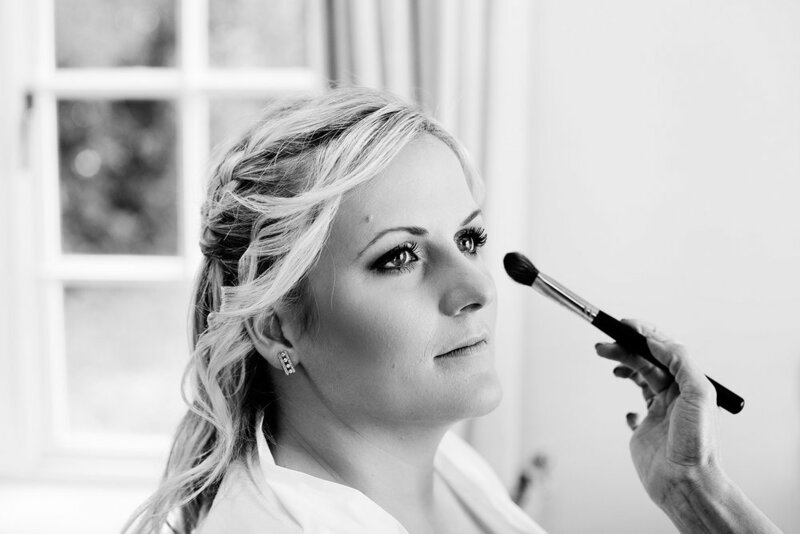 Laura’s makeup was done by Theano Zenios, her hair was styled by Lara Pragnell, and her dress was beautifully crafted by Olivelli.